This book contains a wealth of information on the raw food lifestyle. Nutrition experts Brenda Davis and Vesanto Melina once again provide the essential information needed to safely embrace a new dietary lifestyle. 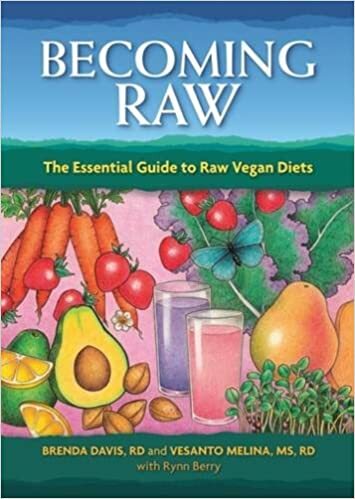 As they did for vegetarians and vegans in Becoming Vegetarian and Becoming Vegan, they present the first authoritative look at the science behind raw foods. And both old converts to raw foods and new recruits alike will be fascinated with food historian Rynn Berry's presentation of the first narrative history of the rawfoods movement in the United States.